I have a strange addiction to failure. Some of my favorite games to play are games that either cannot be beaten, or I personally lack the skill to complete. I’m a huge fan of the Souls series, even though it probably takes me much longer to finish them than the average person. Jetpack Joyride has more playtime on my Vita than probably any other game and I’m all about old-school Mega Man and Ninja Gaiden. Naturally, a game like Velocibox, one of the featured indie games at LOOT Interactive’s Indiecade E3 booth, was pretty much made for me. On its face, Velocibox is just an endless runner from a semi-first person perspective. You can move side to side and flip the corridor so you’re on the ceiling, but that’s it: two directional buttons, one face button. That’s all you’ve got. There are no power-ups to collect, no different costumes to try on, and no enemies to attack or avoid. Instead, you send your little box careening down a tunnel at break-neck speed. You’ll collect other smaller blocks as you progress and dodge obstacles along the way. 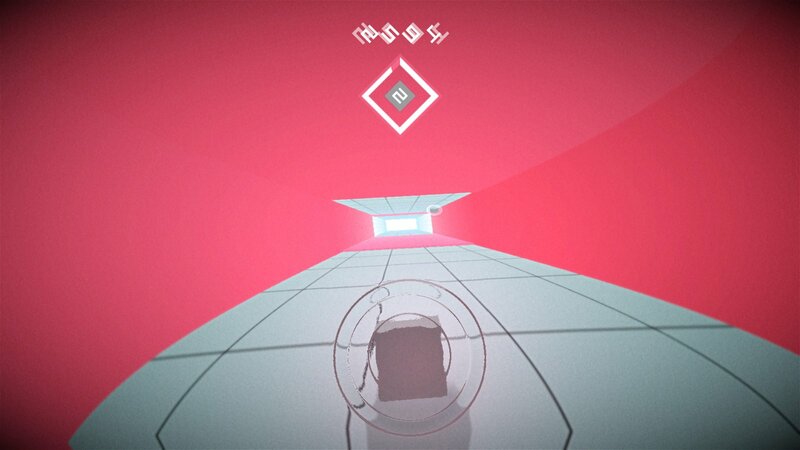 What makes it so intriguing is not only the speed, but the variety of the levels. Each zone has not only different types of obstacles but also different general themes as well. For example, when you die (and you will, a lot) you don’t replay the exact same obstacles in the same order. The game actually rebuilds the level using the different pieces to create a unique experience. 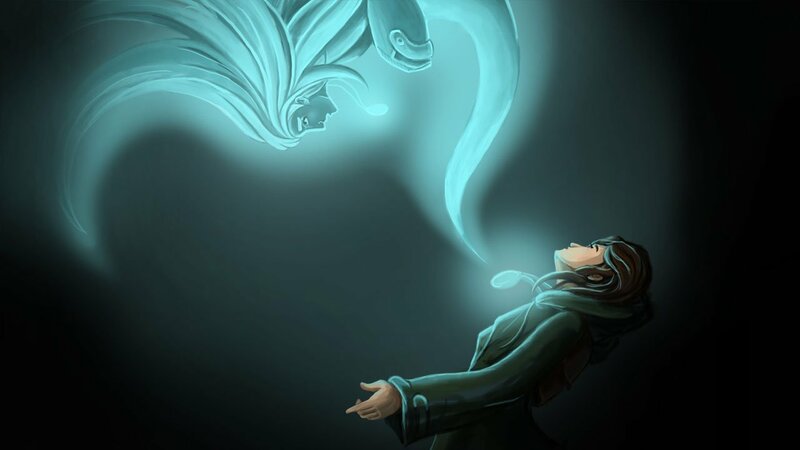 LOOT Interactive was also featuring a unique and stylistic adventure game by the name of Whispering Willows. 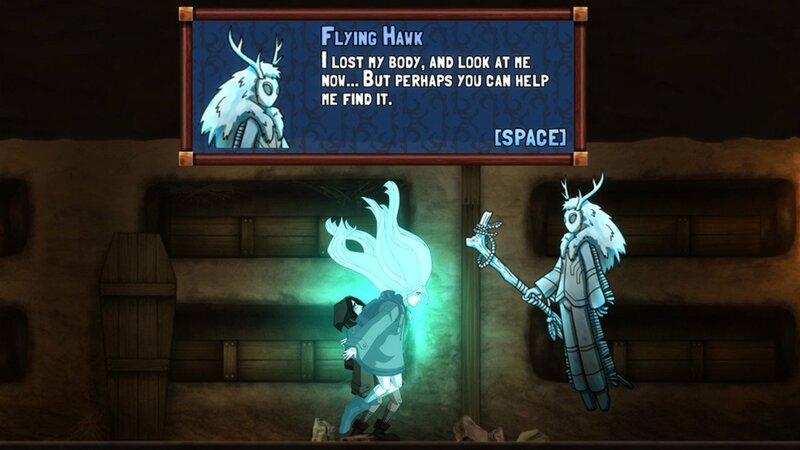 This one tells the story of a girl with the special ability to tap into a spectral form of herself, almost like a ghost, that can leave her body, fly around rooms, and interact with objects in a different plane. Her special amulet gives her the ability to sense spirits in the area – both good and bad – and her spirit form lets her speak with them. This mechanic is also used in puzzles to great effect. For example, there was a situation where I approached what seemed like a dead end, only I noticed a small crack in the wall above the door. By switching to my spirit form, I could slip through this crack, open the door from the other side, then return to my body and walk through. Unfortunately the short demo I played was full of simplistic puzzles like this, but the team promised a greater focus on more in-depth problems to solve later in the game. Whispering Willows is also beautiful. The rich colors and haunting atmosphere sell the ambience of the environment and the wonderful sound design really aid the immersion. So often you see indie games employing a dark and haunting art style to convey the tone and themes of the world, but the fact that Whispering Willows can sell that same atmosphere while also using bright and colorful styles is indicative of how well everything ties together. This was easily one of the best looking indie games at E3. The final game on display at LOOT Interactive’s showcase, was a mind-bending puzzle game by the name of Back to Bed. In Back to Bed, the premise is simple: you guide the sleepwalking main character, Bob, to go back to bed using his creepy-looking subconscious guardian, Subob. Simple enough, right? Well, like all good things, it’s simple in concept, but complex by design. On its face, it looks and plays a lot like the indie smash-hit from House of Cards fame, Monument Valley. At the start of each level, Bob begins walking in a straight line. If he runs into an obstacle, he turns clockwise relative to which direction he is facing, or in other words, he turns right. The goal is to move objects like apples around to force Bob to turn certain directions at certain times so that he eventually finds his way back to bed at the end of the level. The first few levels are pretty simple, only requiring a handful of turns in order to reach the end. But things quickly start to escalate. You’ll have to retrieve items from the side of walls and levels will start to look more like Escher paintings than real life environments. 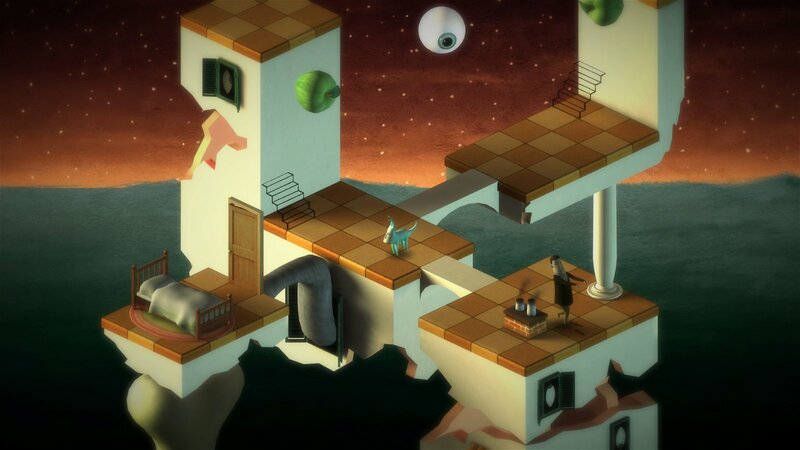 Just like the other two games at their showcase, Back to Bed also has a striking and unique visual style that really catches the eye – a necessary piece of any puzzle game’s puzzle. Velocibox, Whispering Willows, and Back to Bed are all three currently available on Steam. They are also looking to bring all three games to PS4 and Vita later this year. Check out our review of Whispering Willows.